A Creative Studio Offering Branding, Print & Website Solutions and Photography Services. ​An alternative to your "big agency". At our Creative Studio, we offer a variety of creative services tailored to you, your business or personal project, and your vision. We meet you where you are in your journey and walk you through a personalized experience, from beginning to end. Every business should have a beautiful, powerful, and professional brand and marketing tools to go along with it. Looking for a San Diego family photographer or event photographer? We've got you covered. Be sure to view samples of our work and fill out the contact form. We believe in good design. We believe in quality photography services. Most importantly - we believe in creating lasting business relationships with our clients. Collaborating with other talented folks ensures we can be your one-stop-shop for all your design and photography needs. We're committed to giving you the best. 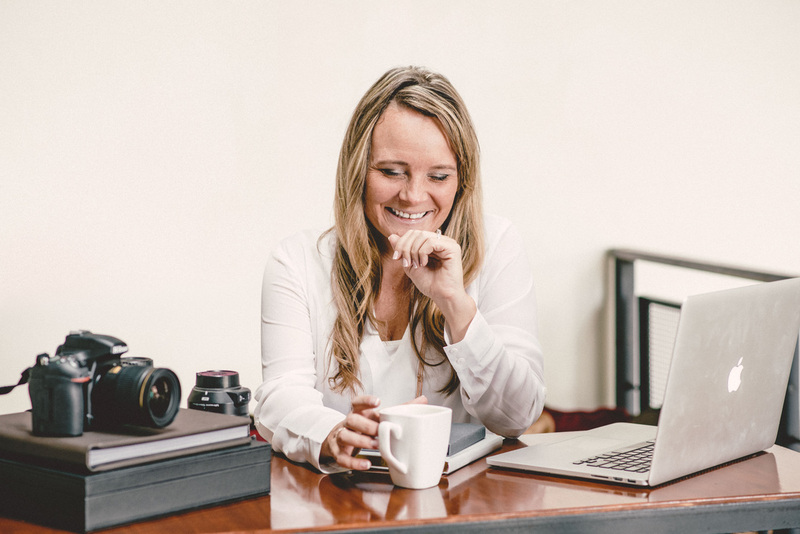 The photography blog showcases our photography work - from local events, to creating beautiful portraits, or collaborative shoots with various vendors - we hope it inspires you. Ready to get started? Questions about our services or how to get started? Shoot us an email and we'll start off with a quick questionaire to get things going. Running a business can be overwhelming. If there's anything we've learned over the years, it's that you can't do it all on your own. Find resources to help you here.